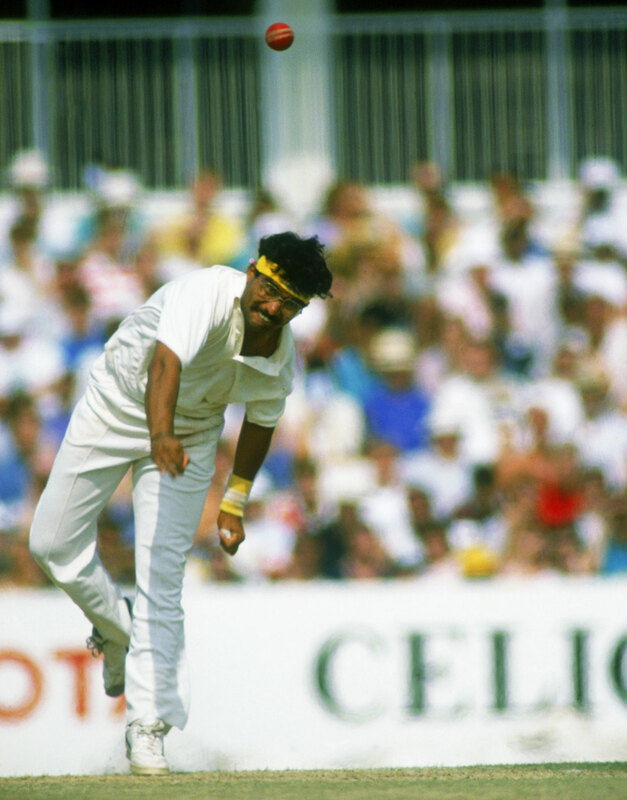 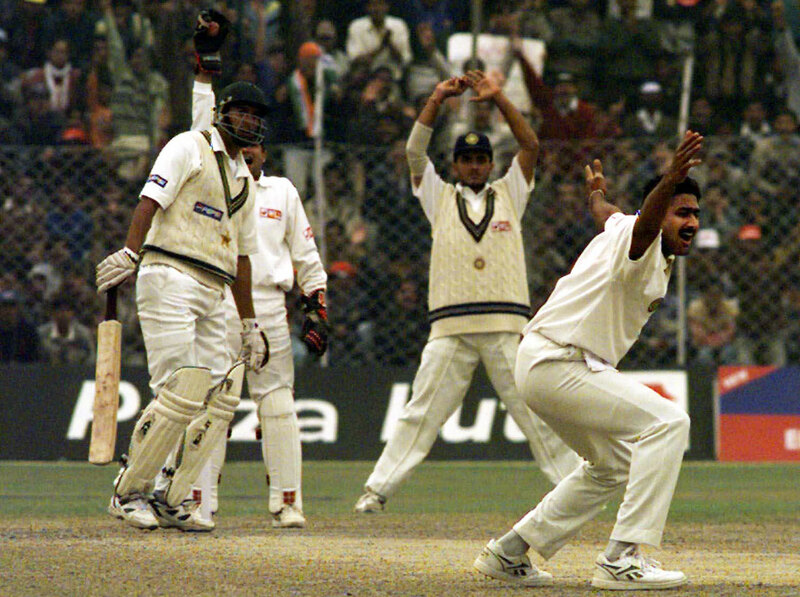 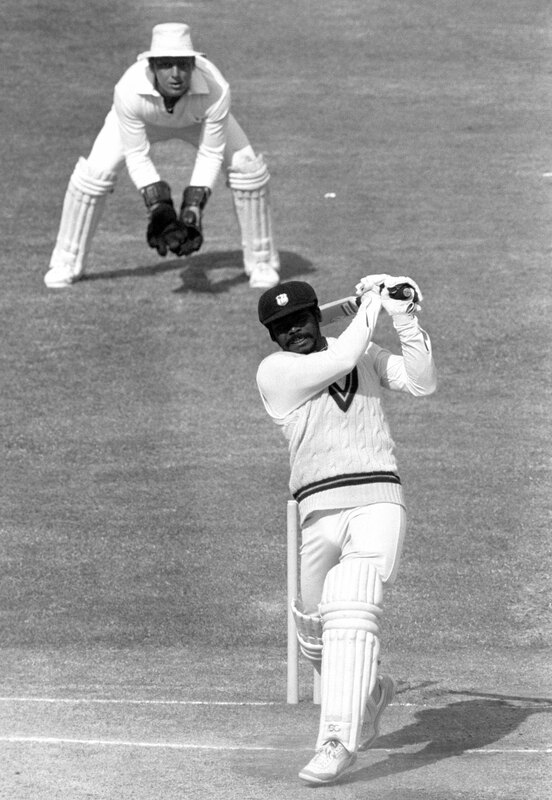 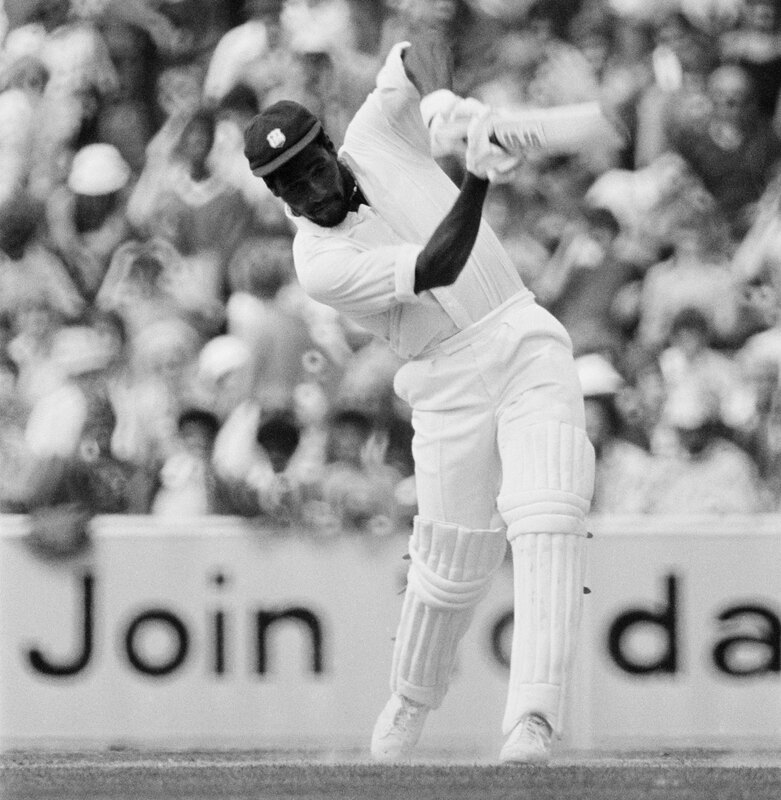 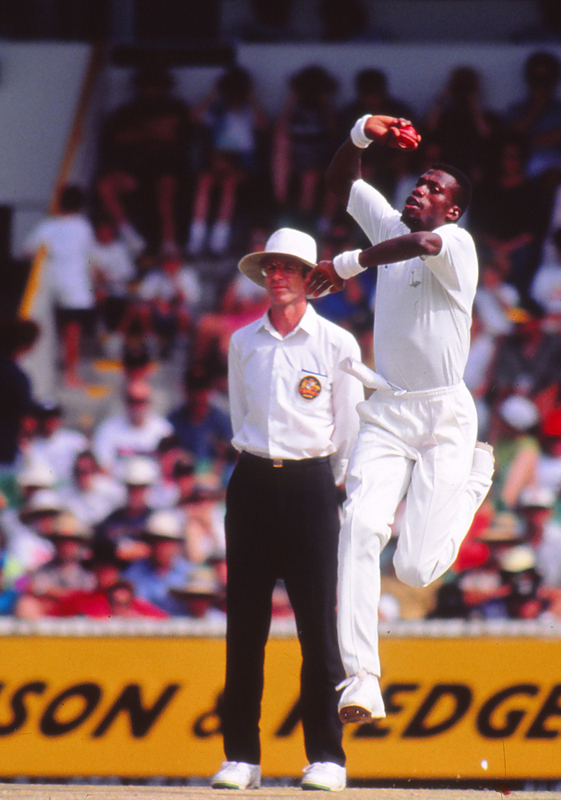 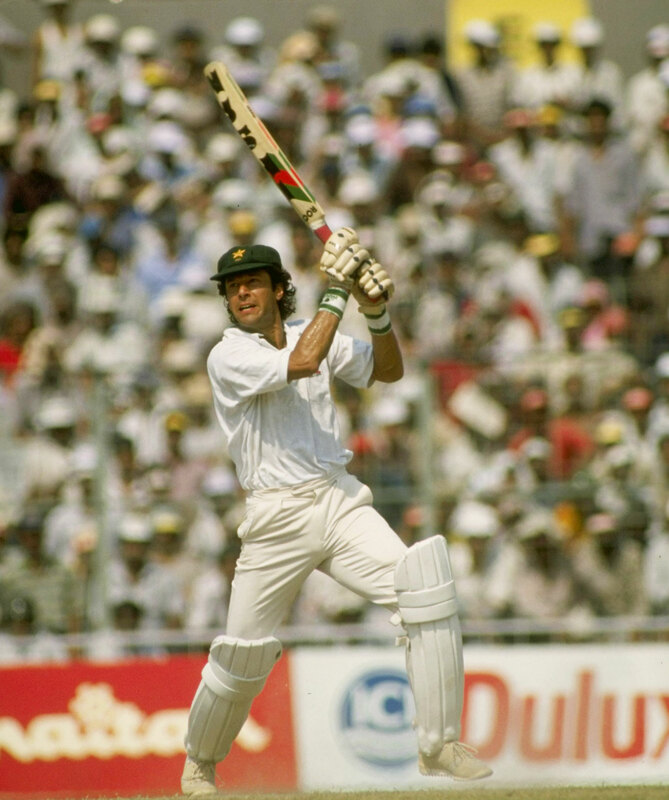 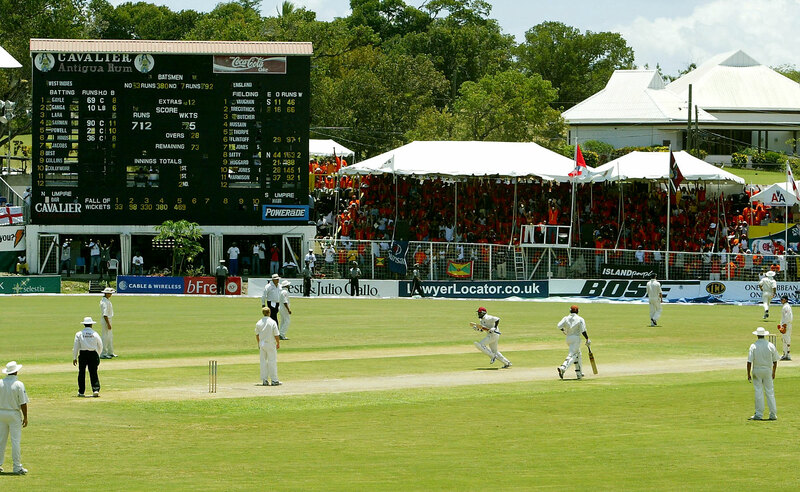 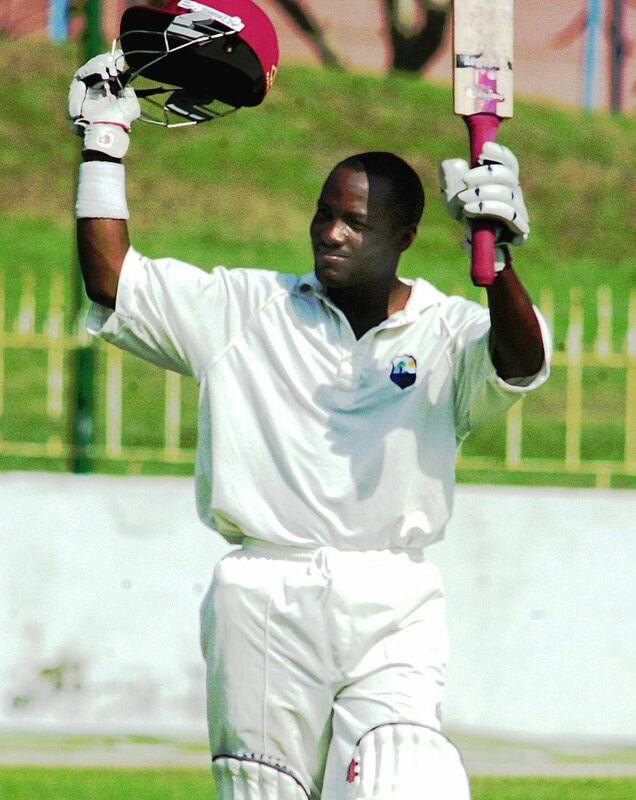 "We have been talking earlier in the series about just how unlucky Curtly Ambrose is. 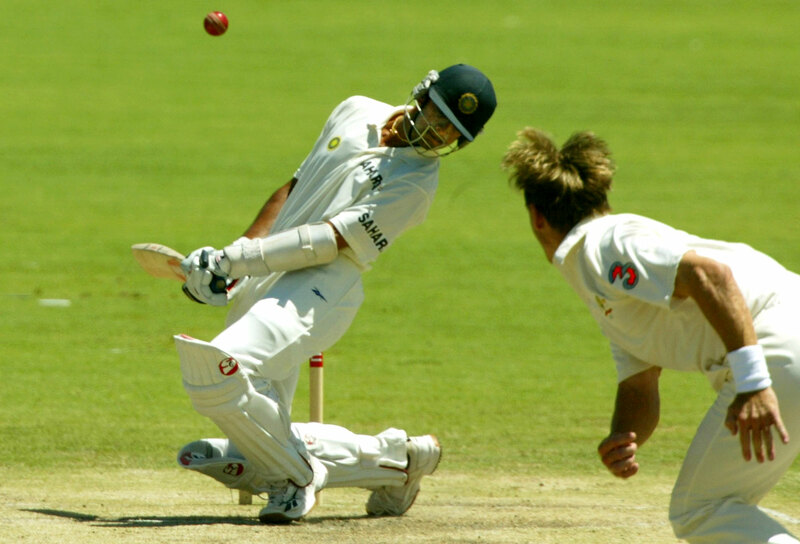 When he has a day when he hits the edge all the time, it will be worth watching." 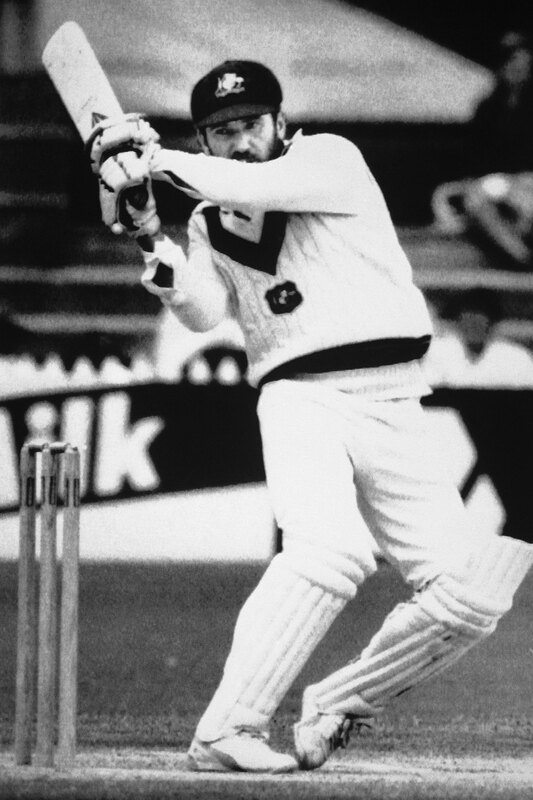 - Greg Chappell, on air, after Ambrose was done with his devastating 6.2-5-1-7.